The best lighting is always early morning or late afternoon. 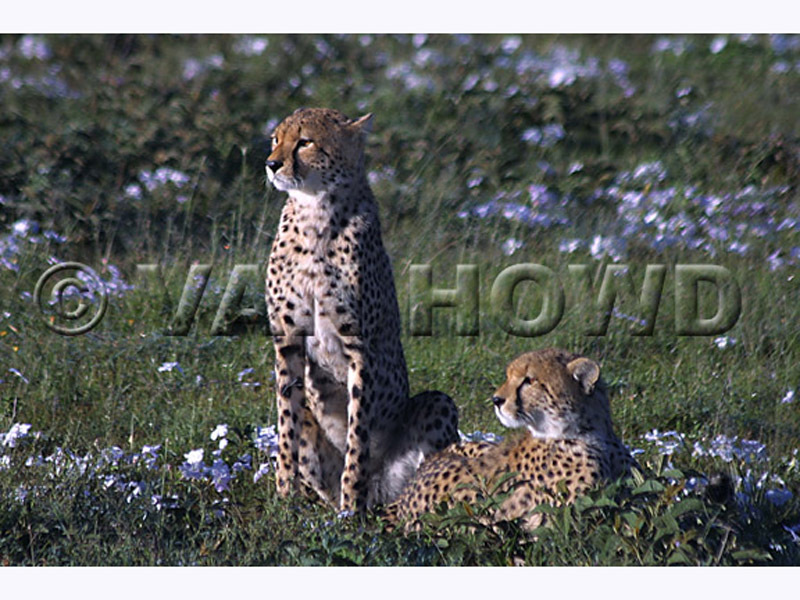 These cheetahs were enjoying the early morning light among the flowers on the edge of the Serengeti Plain near Ndutu. 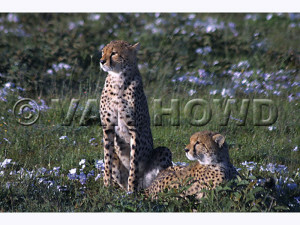 We were out looking for a cheetah mom with tiny babies, but these were the photo surprise of the day. This entry was posted in AllPosts, Photography. Bookmark the permalink.